PSE NEF National Sales and Marketing Convention. • Emphasize the importance selling skills play in everyday life. • Dispel negative perceptions associated with selling. • Many students enter the workforce in a sales capacity; therefore provide a program that demonstrates real life selling situations. • Provide a vehicle to teach students about selling in a logical, process-oriented approach. • Involve professional salespeople in the program to mentor and coach these students during the program to provide real life sales experiences. • Provide a program that allows students to compete in real life selling situations with all of the variables of a real life situation. • Appreciate the role of the sales professional. • Comprehend the Sales Process in a B2B setting. 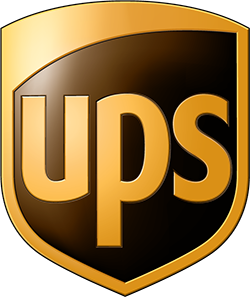 • Demonstrate the ability to perform in a competitive environment. • Communicate effectively both verbally and non-verbally. • Assess performance strengths and areas to improve. Step 3: Students review Carew Training Modules. These are the same three sales modules that Carew provides to its sales professionals and are mandatory for all participants to review. Step 4: Students make a video call requesting an appointment with the designated company buyer. Step 5: In the morning of Thursday, March 28, 2019 at the National Convention, a Carew certified trainer will review the Carew sales methodology for the students and coaches, who are sales professionals. Step 6: Coaches are paired with students and spend 1 hour mentoring and critiquing the student on his/her prepared sales call. Step 7: The Pro-Am Sell-a-Thon simulated sales presentation. Each student is evaluated on his/her ability to successfully move the customer through the sales process and obtain commitment. Each role-play is judged by a panel of sales professionals and video recorded so that the student can review it at the end of the event. The students receive immediate judges’ verbal feedback, and it is also recorded. 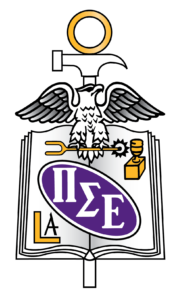 Only Pi Sigma Epsilon college students from a recognized PSE Chapter are eligible to compete. More details for each step are provided on the secured access page. 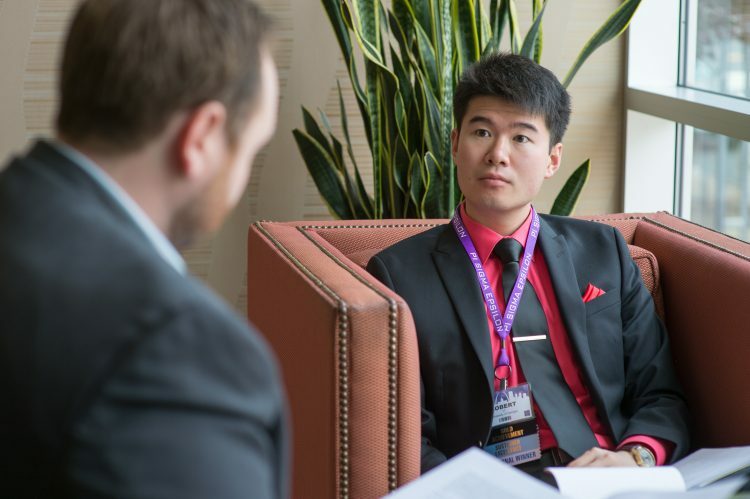 In each of these activities, the student receives points for his/her efforts and after the National Convention role-play sales call, the points are added to determine the national PSE Pro-Am Sell-a-Thon® winners for the year. PLEASE NOTE THE DUE DATES FOR THE PRO-AM POINTS ON THE PRO AM TRAINING PAGE. Any late submissions will be given zero points. No exceptions! For additional questions, please email Joan.Rogala@pse.org or call PSE HQ at 414-328-1952. As a sales coach, you are required to review the Carew materials, sales scenario and criteria provided to you. You may either choose to review the Carew modules of review the webinar on coaching and judging created by Carew. Once you register, more information will be provided. 1. To guide one to two students through the sales scenario. 2. To practice the 12 minute sales call. 3. To offer constructive feedback and suggestions. 4. To answer questions and provide advice. As a Judge, we ask that you commit to this all day competition. After coaching in the morning, you will become a judge in the afternoon. In this capacity, you will watch the students compete and critique their sales call using the established criteria. You will not judge any of the students that you coached. To register as a coach only or a coach/judge for a PSE National Convention, please indicate your preference when you register. “The Pro-Am is the one place where you can see sales done right! PSE put academics, street knowledge, and passion into sales like no other organization I’ve ever seen." "From our very first experience with PSE’s Pro-Am Sellathon more than 15 years ago, I was impressed with the impact of this unusual sales competition. 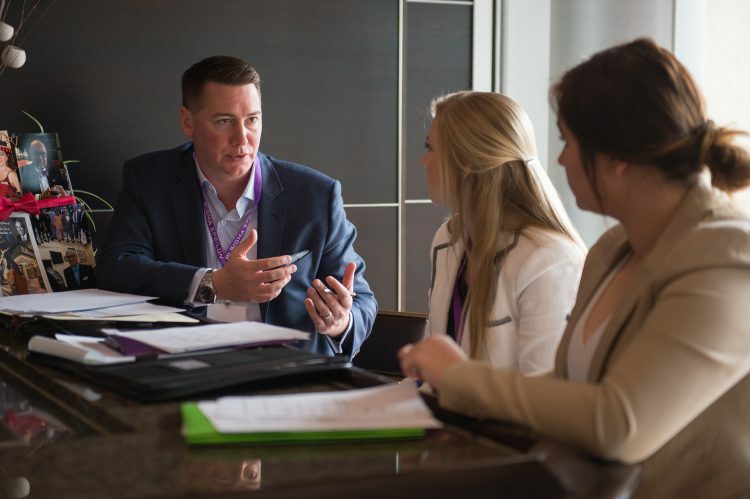 By combining strong sales training with coaching from active sales professionals, the Pro-Am, and its realistic role-playing scenarios, stands out among other student sales competitions. Vector Marketing Corporation is so proud to have been the initial sponsor of the Pro-Am Sell-a-thon and looks forward to the continued growth and success of this valuable program." "The benefits of the PSE Pro Am are incredible for my students. The Pro Am gives them the opportunity to practice and apply their professional selling skills in a real world scenario including call preparation, client research, understanding client needs, handling objections and making the sale. It builds their confidence in their selling skills. Two of our students placed first and second in Regionals and one of them in the top 5 at Nationals. This experience put these students positions where they had lined up sales careers long before the end of their senior years, despite the economy. All four of the students that went to Nationals had positions lined up before we arrived-a lot of their success was due to the Pro Am experience. Three of them said that the National conference was the best experience of their college career." “The Pro-Am competition provides a competitive learning environment for aspiring sales professionals. Participants receive coaching from real sales professionals before the role play, and then receive instant feedback once the role play is completed--what could be better than that! 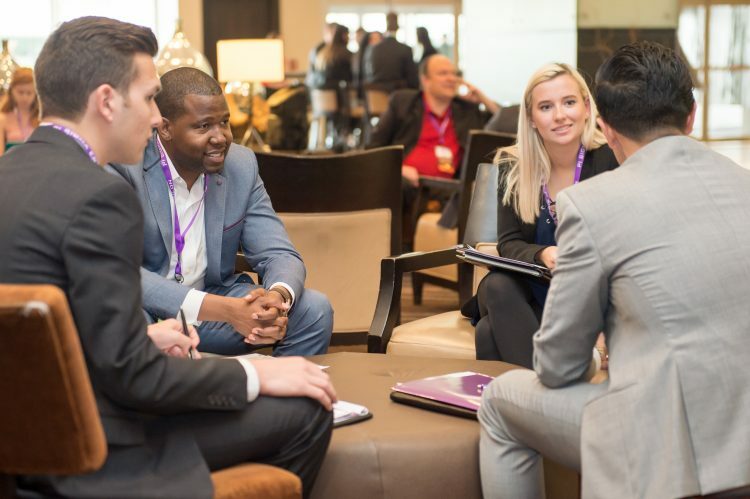 You can read as many sales books as you want, but the Pro-Am sales competition is the best way to learn how to perform a sales call, identify your strengths, work on your weaknesses, connect with employers, and showcase your talent!"